Publisher: Geoffrey Nevine October 25, 2017 This information is provided solely as a guideline. Egg fried rice. Deceptively simple, but a huge favorite and crowd-pleaser. Beat together the egg and sesame oil and put to one side. Heat the vegetable oil in a wok or large frying pan. When it's shimmering and almost smoking, add the rice and stir-fry for about 3-4 minutes until completely heated through. 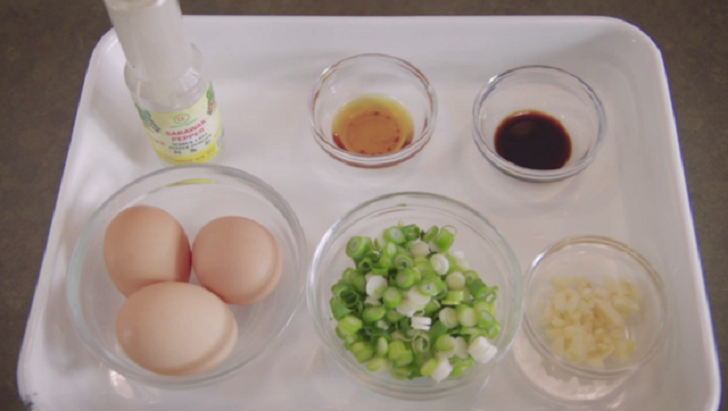 Add the peas, spring onions, and bean sprouts, if using. Stir-fry, turning the rice constantly around the pan, for about 3 minutes. Season well with soy sauce and pepper, then push to one side of the pan. Pour the beaten egg mixture into the other side and leave for about 10 seconds so it begins to set. 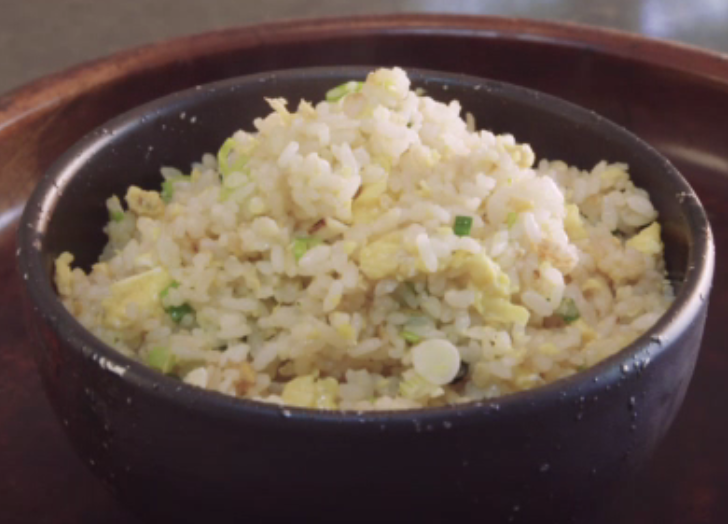 Using a chopstick, briskly swirl around the egg to break it up and then toss around with the rice. Stir-fry for a further minute and serve straight away.